In Barra da Tijuca the Fair of Providence unites numerous states and countries with presentations of their different cuisines, artisanal crafts, entertainment, history and folklore! Proceeds from the fair go to Banco da Providencia’s social projects. Ticket purchase available by cash or debit card only. Enjoy the greatest MPB hits for free this week! From Nov. 24 – Nov. 28 Fundação Nacional das Artes is sponsoring free shows in front of the Palacio Capanema in Centro everyday at 12h30. Everday a different trio will interpret MPB classics by artists such as Vinícius de Moraes, Tom Jobim, Marcos Valle, João Donato and Durval Ferreira. 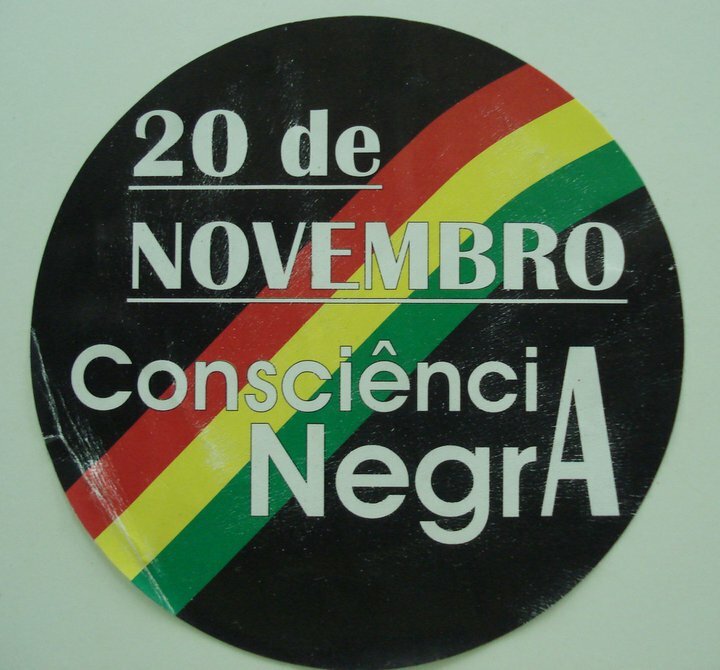 Today we remember Dia da Consciência Negra, also known as Black Consciousness Day. On this day in 1695, Zumbi (the leader of the Quilombo dos Palmares) died in battle defending his community of former slaves from the landowners who wished to oppress their oasis of African culture. Experience Criolo’s New Album “Convoque Seu Buda” in Lapa! On November 21st, 2011’s biggest new Brazilian artist Criolo returns to Rio to debut his new album live, while ensuring we here some of his original hits from his previous album such as; “Duas de Cinco”, “Coccix-ência”, “Subirusdoistiozin”, and of course his biggest hit “Não Existe Amor em SP”! The 2nd Edition of the Rio Burger Fest Nov. 13-23rd! After a successful debut in May, the Burger Fest started in São Paulo seems to have made a home in Rio as well! With 21 Restaurants and Bars offering special meals to show off their culinary prowess with burgers we recommend taking the time to pick your best! With classic recommendations such as Via Sete, Coccinelle Bistrô, Miam Miam, and many more, be sure to explore the options available and try a great burger! This Saturday get your chance to see some of Europe’s most famous garage rock acts of the 2000’s! With the UK’s Arctic Monkeys headlining one of their biggest tours ever, they can count on the support of their recent single R U Mine? and Swedish garage rockers The Hives! Nov. 16th Rio de Janeiro LGBT Pride Parade! Come celebrate Rio de Janeiro’s 19th LGBT Pride parade! All along Copacabana beach we will be celebrating Rio de Janeiro’s union with a vibrant LGBT scene and promoting festive street celebrations throughout the day! 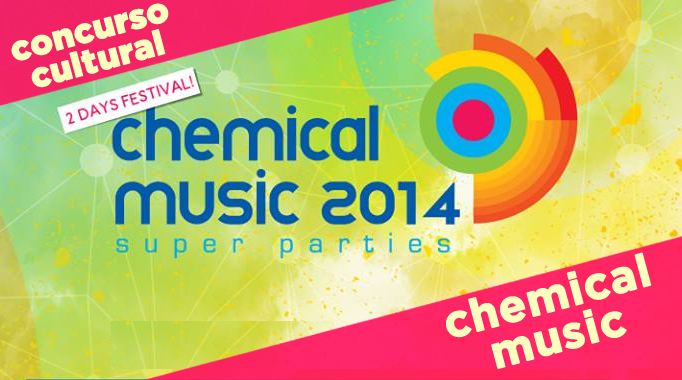 Chemichal Music Festival Nov. 13 & 14th! This Saturday & Sunday enjoy some of the biggest names in Brazilian electronic music at Marina da Gloria! With acts such as Kaskade, Amine Edge, Marcelo CIC, Flow and Zeo performing at the Chemical Music Festival, this is expected to be 25 hours of non stop party music. Music Fans check out TribOz in Lapa! Australian Ex-Pat Mike Ryan has spent the past few decades living in Brazil so that he may be closer to his passion for samba, bossanova, and brazilian national music. A talented composer who moved to Rio a while back, he has graciously opened a Brazil-Australia Cultural Center that can count itself as a fantastic location to catch everything from small music groups to large jazz acts. From Nov. 4 – 12 Rio de Janeiro is host to the Rio International Short Film Festival! Featuring 250 films from over 30 countries, the Curta Cinema Festival is sure to feature works anyone can relate to! Every evening features a different location, however the premier night will be at COMUNA!